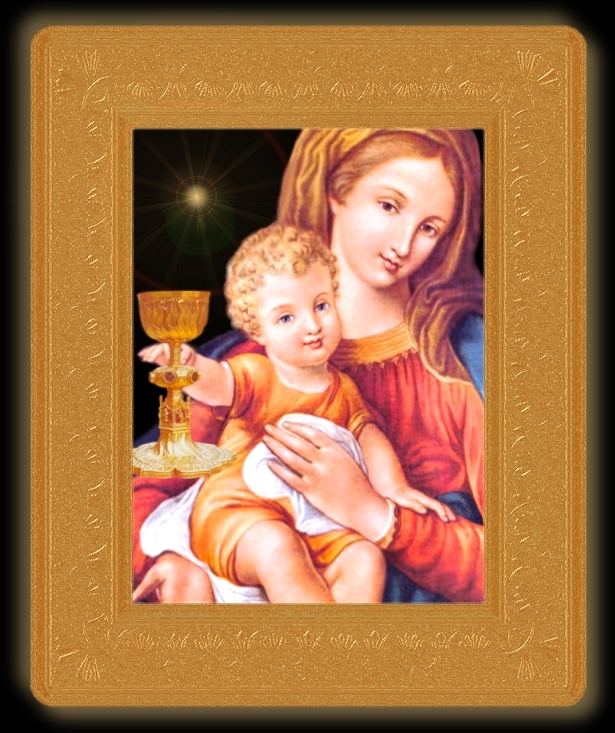 REMEMBER, O Lady of the Precious Blood, the sorrowful Sheddings of the Blood of thy Jesus and the most bitter tears thou didst mingle with His Redeeming Blood. In the name of the Blood of the Victim of Reparation and of thy holy tears; in the name of the seven swords which pierced thy heart, by which thou didst become the Mediatrix of all graces for the human race and the Queen of Martyrs, have pity on my soul and on all its miseries; have pity on sinners and on the innocent souls they seek to pervert; have pity on the poor, the sick, the infirm, on all their sufferings, both physical and moral; have pity on the agonizing, especially upon those who, except for thine intercession, would leave this world without being purified in the Blood of the Lamb. It is by the Blood of thy Dying Son, by His inexpressible Sufferings, by His last plea to His Father in favor of mankind, by His ignominious Death and by the perpetuation of His Sacrifice on Catholic Altars, that I beg thee not to reject my supplications, but graciously to hear them. Amen.